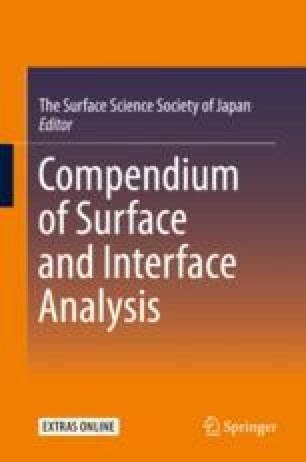 Various techniques of nonlinear spectroscopy are now applied to surface and interface analyses. They include sum frequency generation (SFG) and second-harmonic generation (SHG) that are detailed in other sections. SFG provides rich information on molecular structure at an interface by virtue of vibrational spectra, but it is not applicable to buried interfaces sandwiched by dense media absorbing IR light strongly. SHG has wider applicability because it does not use IR but just UV or visible light, but it does not allow for recording vibrational spectra. This section introduces fourth-order nonlinear Raman (FR) spectroscopy that has the advantages of SFG and SHG simultaneously.